Oscars 2019: How to watch, who’s hosting, how long is the show? 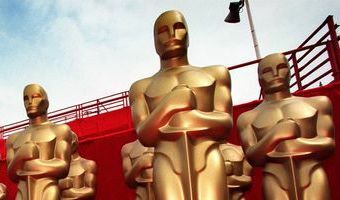 Bryan Alexander USA TODAY Published 9:49 PM EST Feb 20, 2019 It's go time: Awards season draws to a grand finale this weekend with the biggest show of all, the Oscars. The awards will feature three major box office hits in the mix for best picture – "Black Panther," "A Star Is Born" and "Bohemian Rhapsody" – and Rami Malek is favored for best actor for his performance as Freddie Mercury. While many of the races are too close to call, pundits are predicting best-actress nominee Glenn Close ("The Wife") will break her streak of seven nominations without a win, Mahershala Ali will take home his second supporting actor Oscar (for "Green Book") and Regina King will win best supporting actress for "If Beale Street Could Talk." Here's everything else you need to know for the big night. How can I watch the show? 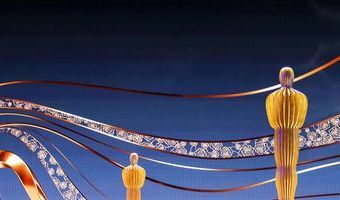 The 91st annual Academy Awards will be televised live Sunday on ABC, starting at 8 p.m. ET/5 PT. 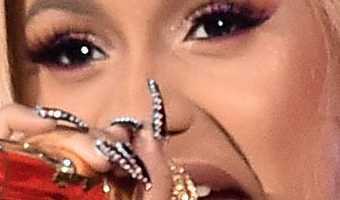 … [Read more...] about Oscars 2019: How to watch, who’s hosting, how long is the show?